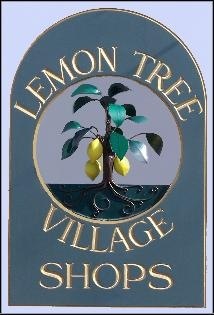 Lemon Tree Tree Village Shops. AS WE ALWAYS SAY "THERE'S SOMETHING FOR EVERYONE"
The shopping experience here in the Village has been described as a "unique representation of artists from all over the United States, Europe, the Far East and, of course, our wonderful local artists." 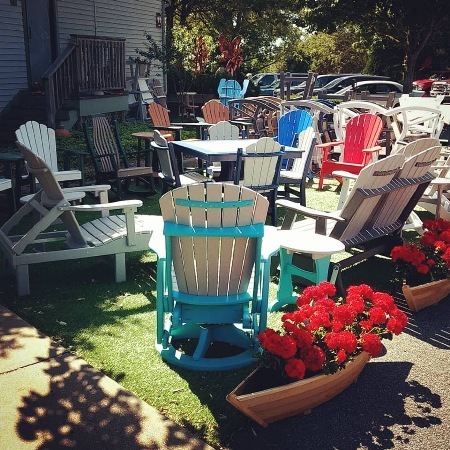 The Village is like no other shopping destination as portrayed by the beautiful flower gardens, water fountains, our lovely cafe, amazing shops and our entire staff of people. to enter our Photo Album. 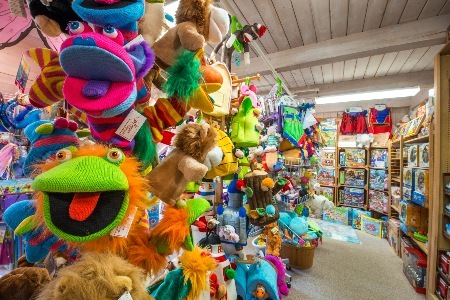 We welcome our newest shop "The Village Gift Shop"
Tour buses, Campers, and Motor Homes welcome! Plenty of room in our parking areas. Restrooms, Tourist Information, and a Cafe available in village. "Everything you need to make the birds feel at home!" 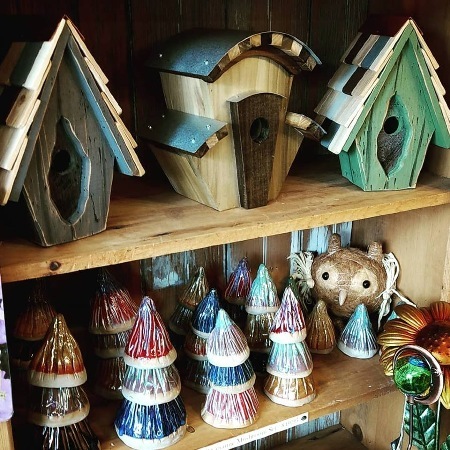 Welcome to the most unique wild bird store on Cape Cod, You'll find everything needed to make the wild birds feel at home and bird watchers happy! 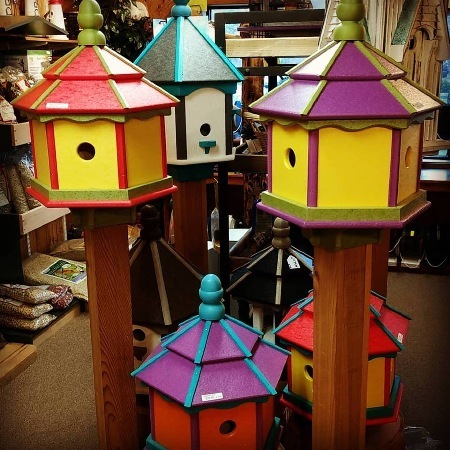 We carry an extensive collection of high quality feeders, hand-crafted bird houses and decorative birdbaths. We also have complete setups for installation of feeders and houses, bird seed, binoculars, books, and flag staffs. 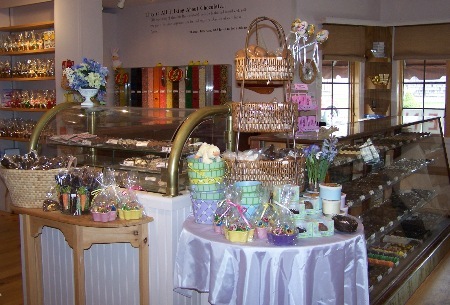 Fine Chocolates and Confections. We have a wonderful selection of Truffles, Fudge, Taffy, Holiday Gifts and Confections, Penny Candy, Dried Fruit, Nuts, Sugar Free Chocolates and Candy. 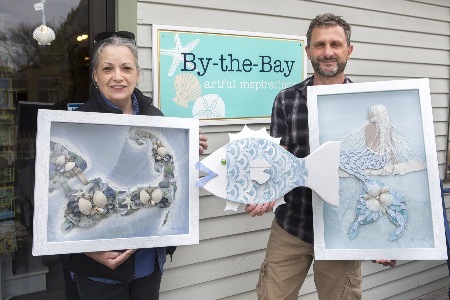 Established in 1999, By the Bay Designs has enjoyed 16 years of success featuring many locally crafted New England creations. We pride ourselves on the wide variety of affordable, imaginative American-made gifts, jewelry, greeting cards, and decorative arts for the home. 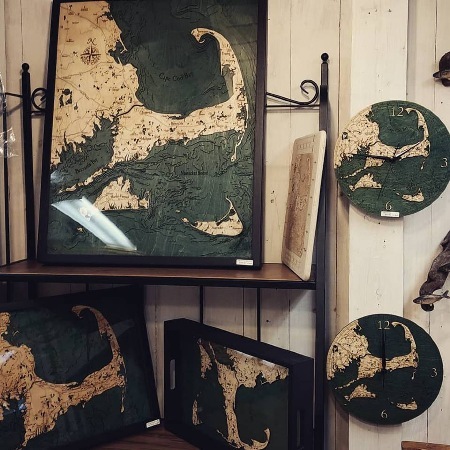 Working along with many local artisans, we offer some of the most unique Cape Cod-themed items available. 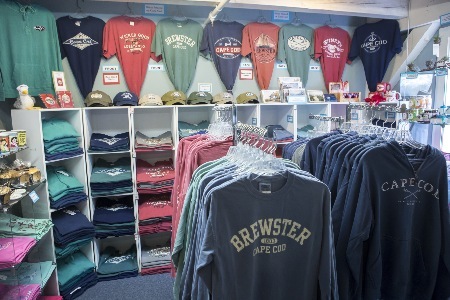 Not to be missed is our souvenir corner where you will find a large selection of Cape Cod clothing and mementos. 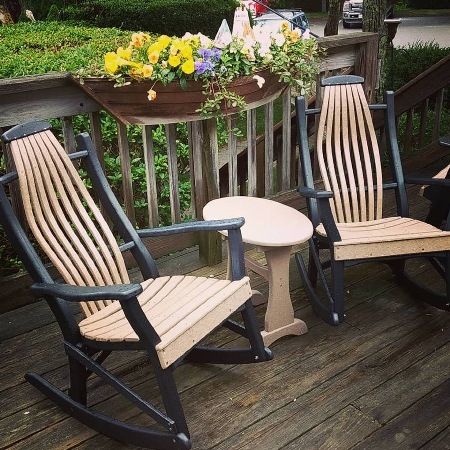 Our knowledgeable staff is happy to assist you in finding the perfect gift or special keepsake for your home. Mark, the owner, showing creations from Nancy Bellows, one of the many local artisans on display in the shop"
Enjoy early morning Breakfast, Bake goods, Espresso and Coffee Bar, Chai and Tea. For Lunch, we offer a wonderful selection of Soups, Panini and Specialty Sandwiches, Seafood Specials, Grilled and Fried Food, Hot Dogs, Deli Salads, Pastries, and Frozen Drinks. In the Summertime, we offer a selection of Gelato, Ice Cream and Ice Cream Sundaes.
" A great selection of Christmas ornaments. " "As Unique as You Are!" Women's Clothing, Jewelry, Pottery and Gifts with a Latin Flair. New Arrivals Alert! Spring season is rolling into La Bodega! Beautiful colors from all your favorite brands! New Habitat, Clara Sun Woo, Chalet, Tribal Sportswear, French Dressing and Jag! Plus some fun new lines to check out! 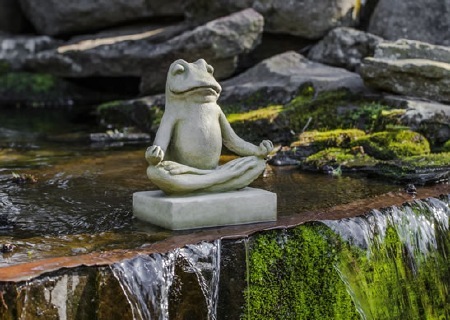 American-Made Pottery and Crafts, Native American Pottery and artifacts, Native American and American Crafted Jewelry, Fine Jewelry, Garden Statuary and Art, Indoor and Outdoor fountains, Garden Art and Mexican Art. 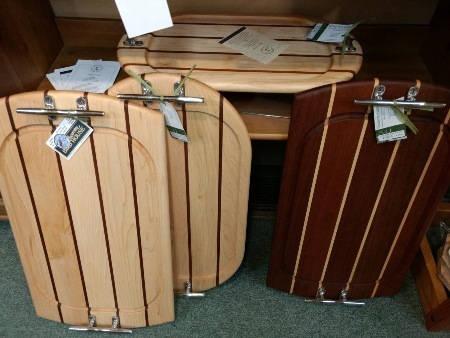 This Famous and Fantastic shop carries Gourmet Cookware, Copper ware, Bake ware, Kitchenware and Grill ware. 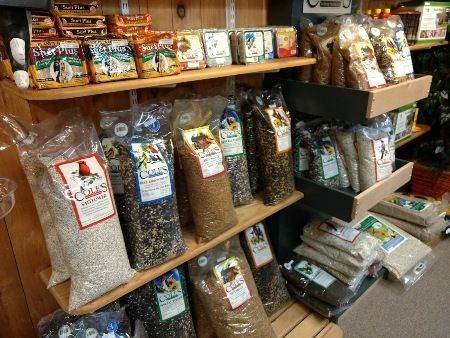 They have an interesting selection of Gourmet, Indian, European, and Oriental specialty items. They're known for their cooking , baking and household gadgets, tools and supplies. They offer a wide variety of coffee, tea, spice, jams and condiments. Fine Dinnerware, Tableware, Glassware, Bakeware, Cookware, Chopping Block, China Cabinets, Serving Trays and Containers, Fondue sets, Table and Kitchen Linens, Decorative Paper Napkins and Doilies, China Tea Sets, Cape Cod Cookbooks, Lampe Berger, Wine Glass and Plate Holders and Racks, Clocks, Coasters, Candles, and an interesting selection of decorative items. Any and All Jewelry Repairs, Engraving, Resizing and Remounts. A beautifully unique selection of Silver and Gold Fine Jewelry and wampum jewelry. 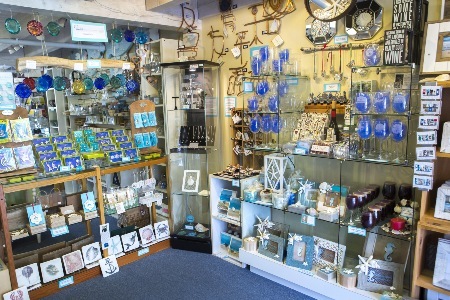 He carries a nice large selection of Silver Charms, Cape Cod Gift Items, Watches, Watch Bands, Watch Batteries, and Gold and Silver Jewelry Cleaners, and Bee Pollen. 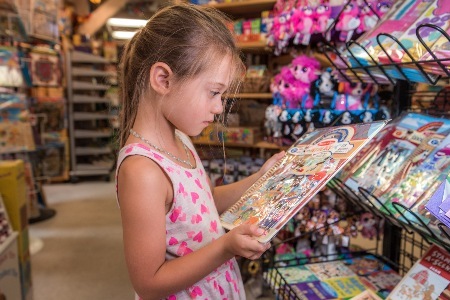 THE VILLAGE TOY STORE of Brewster, is a family run, local, independent toy store where FUN is top priority. 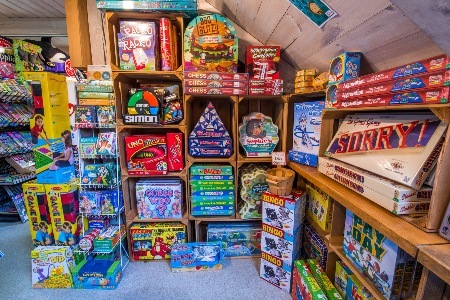 We hand pick all our toys from the highest quality manufactures in the toy business, offering a wide selection of educational and challenging toys to entertain young minds as well as the "old fashioned" toys that we grew up with that will entertain the minds of everyone young at heart. 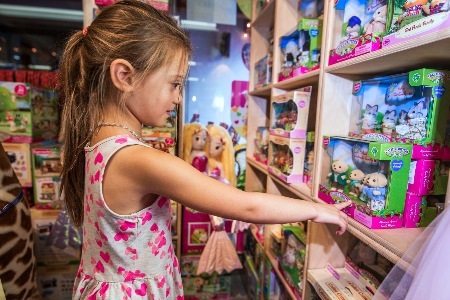 The staff at THE VILLAGE TOY STORE is always excited to help customers find the perfect toy. 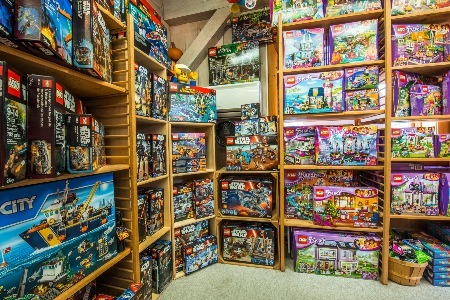 Plus, the shop is stacked floor to ceiling with unique items designed for fun and guaranteed to spark the imagination. 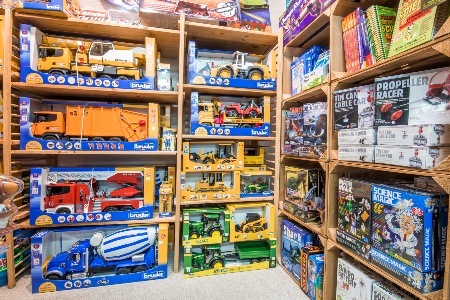 Owners Mark and Sherry Bergeron are dedicated to bringing you the widest variety of toys at the best prices around. Be sure to stop by and say hello! 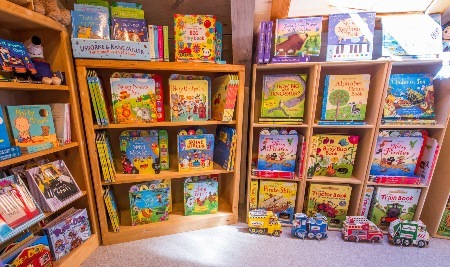 Lemon Tree Village has a wonderful new gift shop. 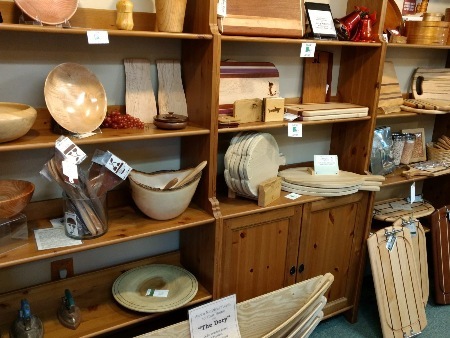 This shop carries a unique selection of American Crafted Wood Art and Gift Items. 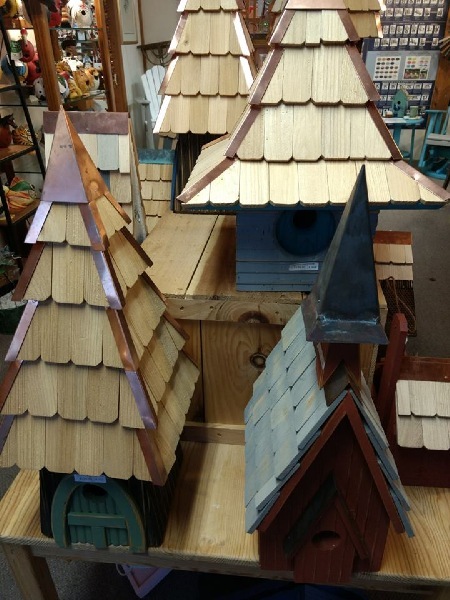 Wood Gift Items includes Hand Carved Birds, Jewelry, Jewelry Boxes, Signs, Salad Bowl sets, Serving Spoons and Tongs, Watches, Old Fashioned Toys, Toys and Games, Wood Wick Candles, Wind chimes, Rocking Chairs, Amish Furniture, Children's Furniture and so much more. 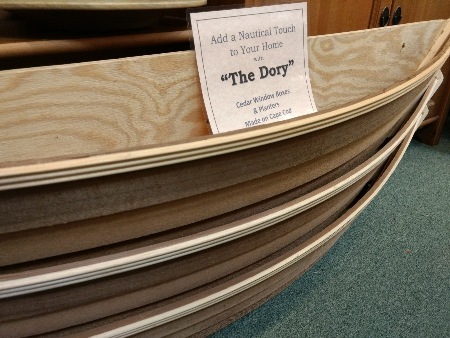 "Fine Handmade Wood and Nautical Items"